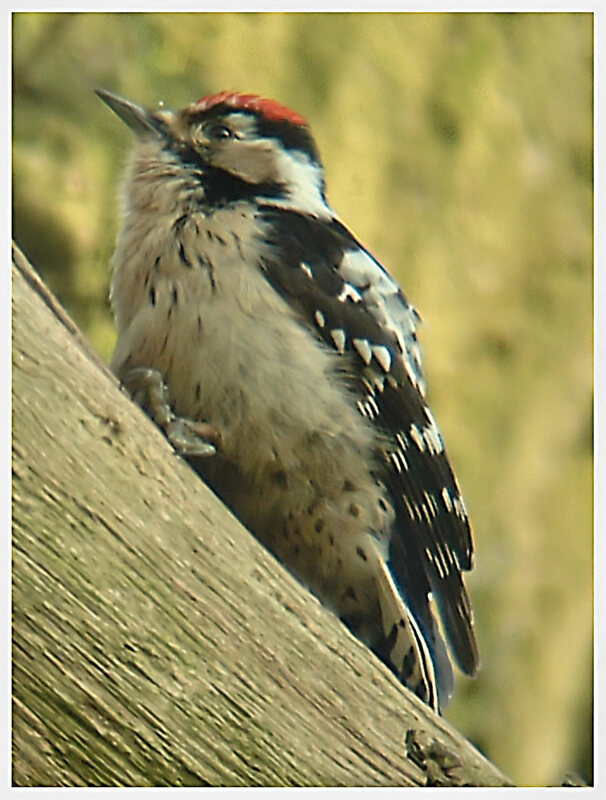 To supplement the species listed on the Panels at the Bird Hides, one of our volunteers, and keen bird watcher, Vernon Lundy, has produced a handy leaflet of the species you might find in the Northwich Woodlands. To view the leaflet click here . (The two pages of the leaflet have been designed to be printed back to back and folded into a tri-fold leaflet which is easy to carry around).